Progressive rockers CIRCA: will be releasing their new album Valley of the Windmill on July 8, 2016 via Frontiers Music Srl. 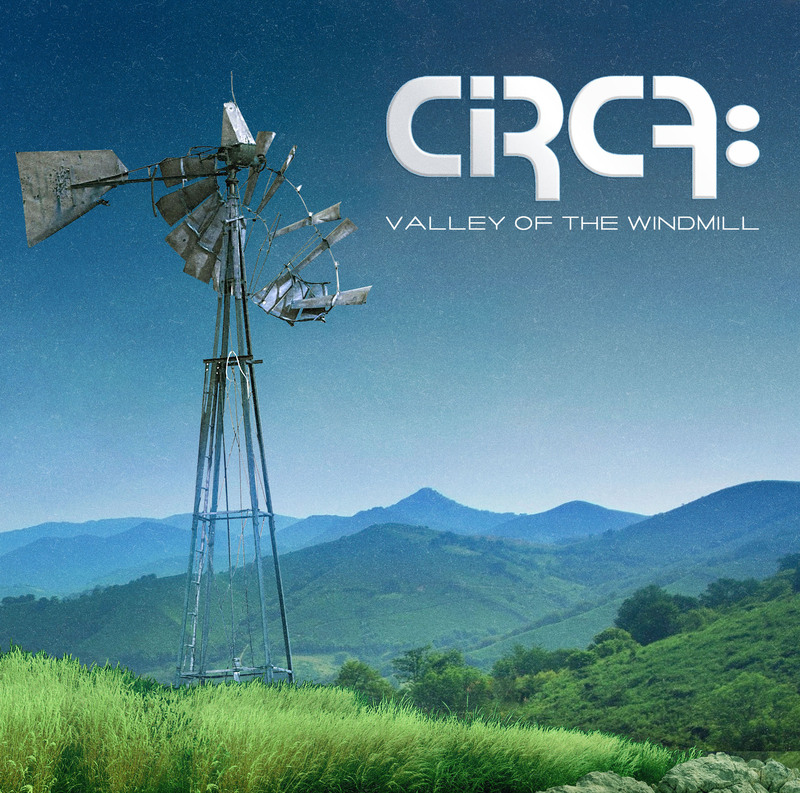 CIRCA: is a Progressive Rock band formed by veteran musicians Tony Kaye (original YES keyboard and organ player) and Billy Sherwood (who took Chris Squire’s place in YES after his untimely passing in 2015 and who also previously served time in the progressive rock legends) and also features Ricky Tierney on bass and Scott Connor on drums. CIRCA: was originally formed in 2007 by Kaye and Sherwood. The band’s self-titled debut features YES drummer Alan White and Jimmy Haun on guitar. The follow-up, CIRCA: Live a special DVD set, archived the band’s first ever live performance. In 2009, CIRCA: HQ was released with Jay Schellen on drums, followed by the release of CIRCA: Overflow a collection of bonus material from the first and second recording sessions, available only as a digital download.